Vernon wrote these songs to be played with a band, the EP is still imbued with all the intimacy and desperation that made For Emma so beloved. recs by zach "boys don't cry" and ngl im not disappointed. i'll be surelly digging his entire discography. This is Bon Iver’s weakest work and it's still lovable af. Although short enjoyable with some beautiful moments. Alguien ya lo ha dicho por aquí: "es el trabajo más flojo de Bon Iver y aun así es una pasada". Pues en parte sí, aunque cabe decir que "Woods" destaca por encima de cualquier otra pieza del EP. Es disfrutable e interesante. Woods is obviously great but I don't love the other tracks. Also I usually listen to Bon Iver for the great mood that each Album sets, this is too short to do something similar. 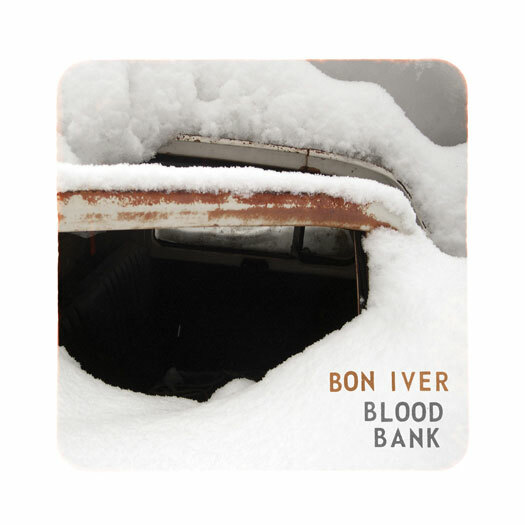 Purchasing Blood Bank EP from Amazon helps support Album of the Year. Or consider a donation?